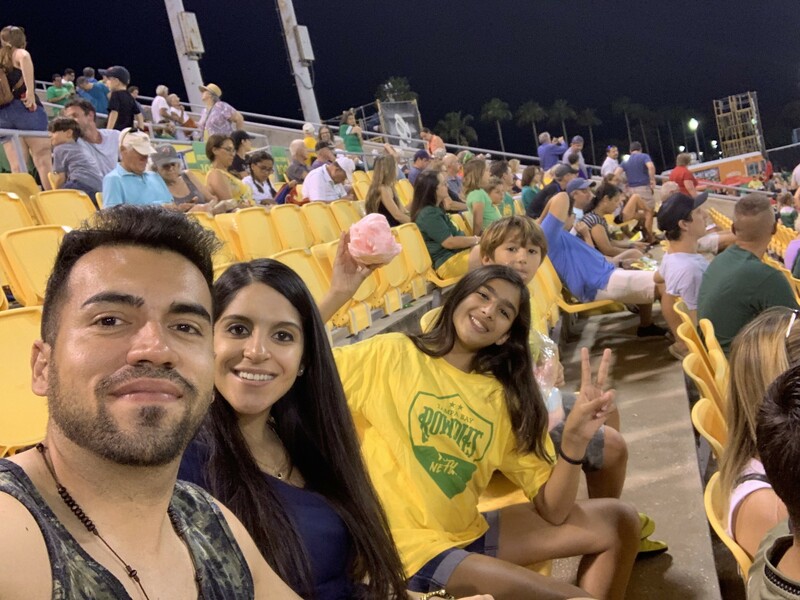 Tampa Bay Rowdies vs Louisville City FC - USL Feedback!! Thank you again, family had a great time. The kids even had the chance to go on the field and meet the players.